This years Resolution was to be organized… maybe too organized? 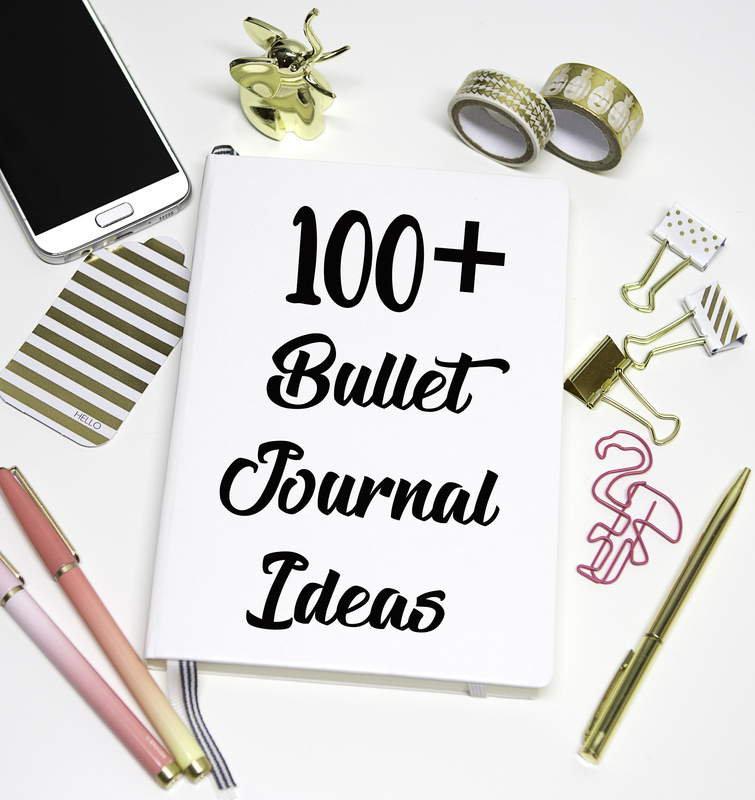 I dont think there is such a thing is too organized… Here is a list i have compiled of different Bullet Journal ideas, use them all or use a little! either way this can def help you assess your life and prioritize important things such as doodling haha!